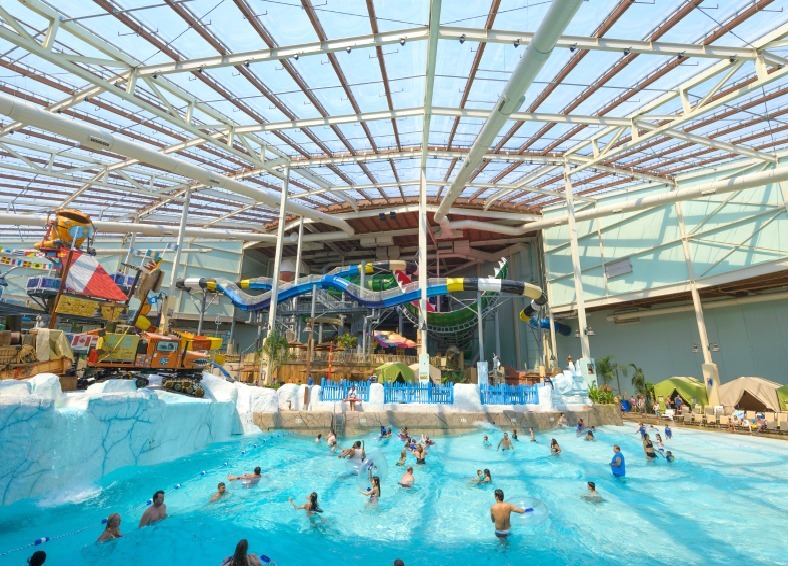 Camelback Lodge & Aquatopia Indoor Waterpark, the Poconos’ premier adventure destination, has been named Best Indoor Waterpark in the country by USA Today. From the hundreds of indoor waterparks nationwide, Aquatopia secured the winning spot in USA Today’s 10Best Readers' Choice travel award contest for the second time since opening its doors in 2015. The contest, which was launched on May 14 by USA TODAY, gave voters four weeks to vote for the candidate of their choice. 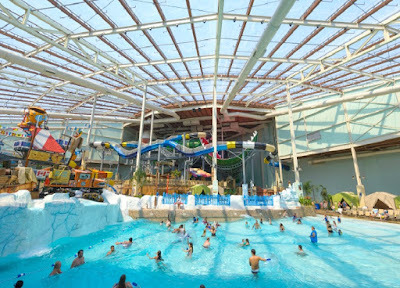 This is the third time Camelback Lodge & Aquatopia Indoor Waterpark was nominated and the second time it has been voted #1. Earlier this year, Aquatopia Indoor Waterpark received the “Platinum International Aquatic Safety Award” from Jeff Ellis & Associates, Inc. International Aquatic Safety and Risk Management Consultants. This prestigious honor is awarded to aquatic facilities that epitomize safety excellence and exceed industry standards in risk management. Aquatopia was also ranked among the top indoor waterparks in the world by U.S. News & World Report in an article that was published in March 2018.